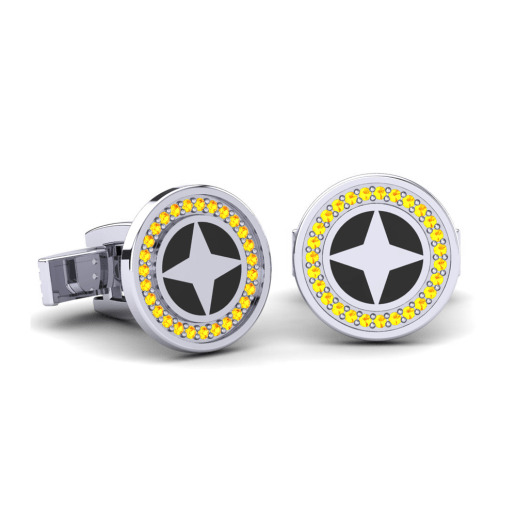 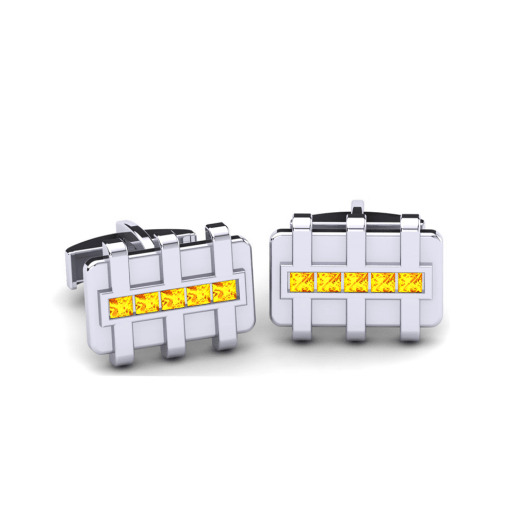 Nowadays the cufflinks in gold, platinum and other precious metals are widespread men's accessories. 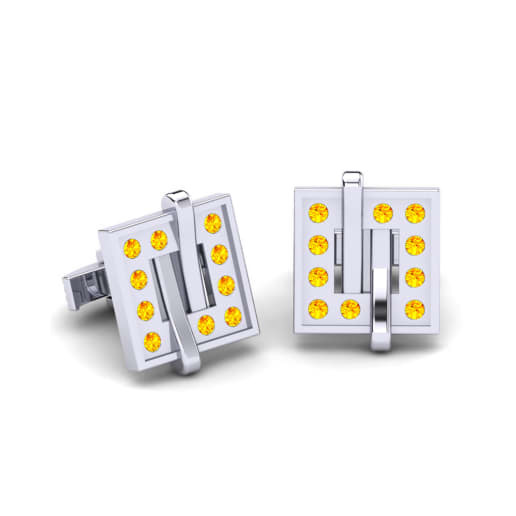 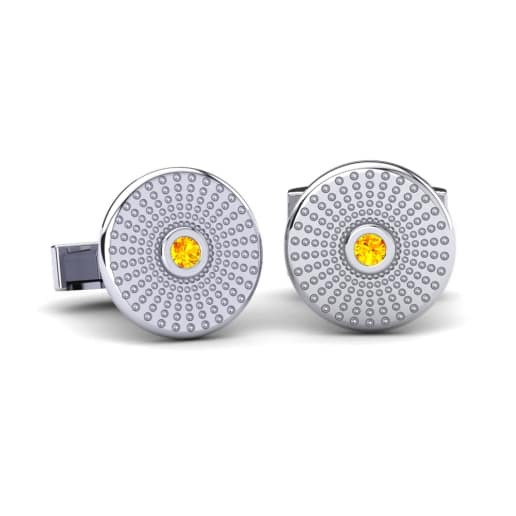 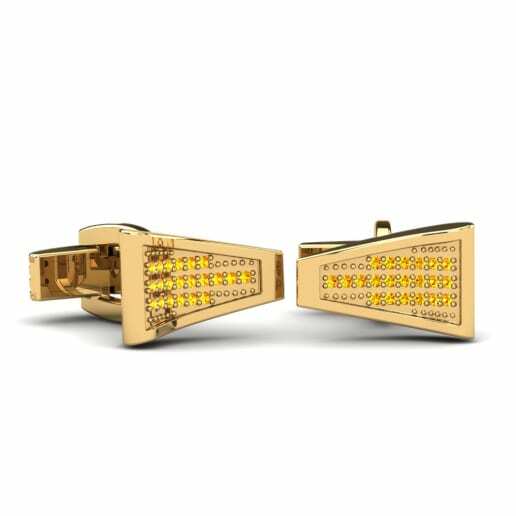 They show the sense of style and the elegant taste of their owner and citrine cufflinks by GLAMIRA will help you to point your best qualities. 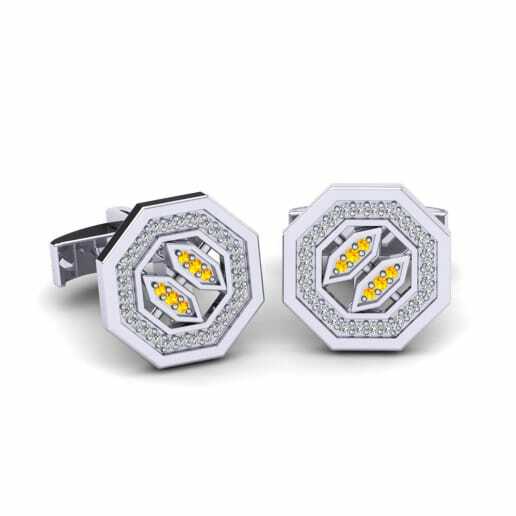 At our online store customers are free to create their own design by choosing among a huge variety of metals and colours, you can decorate your cufflinks with various gemstones, so you are limited just by your fantasy.